Normally your IP inside LAN network will be on the ranges: 10.x.x.x, 172.16.x.x or 192.168.x.x. This is to prevent LAN IPs from conflicting with Internet IPs. Chromecast devices are hardcoded to use 8.8.8.8 as their DNS server, regardless of any other router settings. To configure Chromecast if the above method does not work for your setup, you will need to change your router IP to 8.8.8.8 to redirect the Chromecast device to use your router’s DHCP DNS settings. Step 2: It is very important to also configure the router’s WAN settings to use MediaHint DNS servers. These numbers again are: 198.58.98.50 and 23.92.29.210. 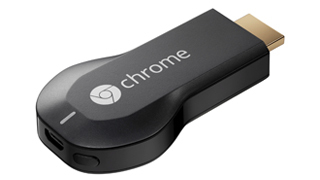 Step 3: Restart your device that is using Chromecast.